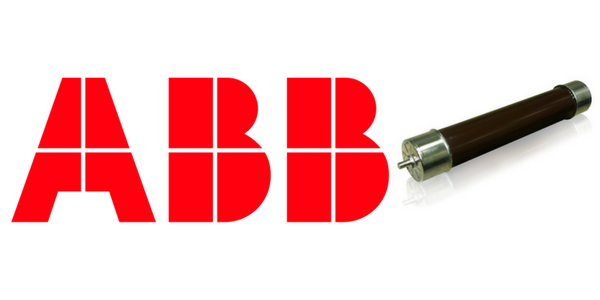 ABB CEF-OT transformers fuses are current-limiting fuses which are especially suited for protecting MV-HV transformers, capacitor banks, cable feeders and overhead lines against short-circuits, 12-24kV, 20 and 31.5A. MV-HV fuses are suitable for 11kV/12kV and up to 24kV transformer applications in accordance with IEC specification. 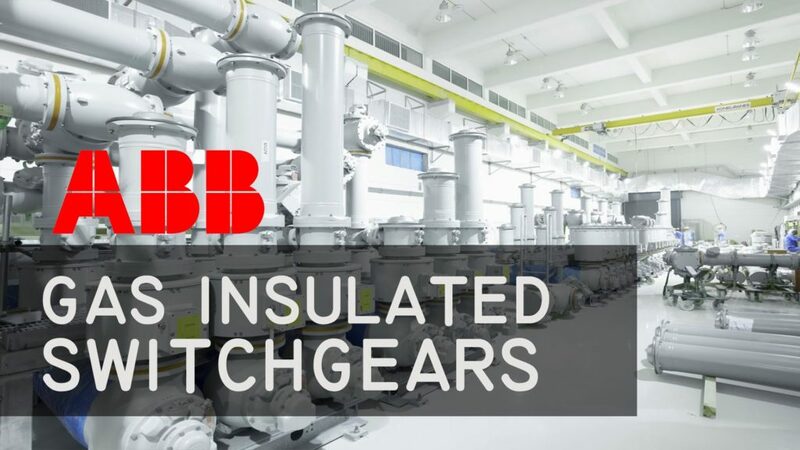 ABB CEF-OT transformer fuses were designed specially to be used in combination with TPC bushings and TPC II switch-disconnector, which are used in ABB TPC medium/high voltage distribution transformers. The design of the fuse-links provides resistance to high temperatures and vacuum during transformers manufacturing process. The CEF-OT fuse can be operated whilst immersed in transformer oil at temperatures from -40ºC up to +80ºC, within indoor and outdoor installations between -40ºC and +40ºC and inside TPC bushings. CEF-OT current limiting fuses are back-up type medium voltage fuses which limit the value of prospective short-circuit currents during the interruption process and extended the life time of nearby installed electrical equipment. CEF-OT fuses when used in combination with load break switches equipped with fuse tripping system ensures control over the full range of overload and short-circuit currents. Thorne & Derrick also distribute an extensive range of MV-HV Joints, Connectors & Terminations for installing medium/high voltage power cables onto gas insulated switchgear networks up to 33kV – this includes outer cone (Nexans Euromold) and inner cone (Pfisterer CONNEX) type cable plug and connectors. MV-HV fuses are available for transformer, switchgear, motor circuit and capacitor protection.